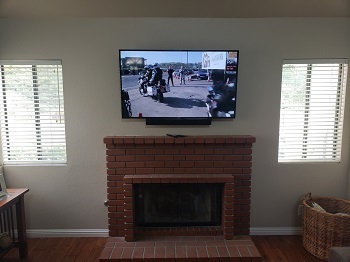 Coastline TV Installs is the TV Mounting service of choice for thousands of Stanton residents and business owners. We’re a locally owned and operated TV Installation company that has provided the installation needs in our community for over 15 years. We are also a top rated Business on Google, Thumbtack, Angies list, and Yelp for our exceptional customer service and workmanship. 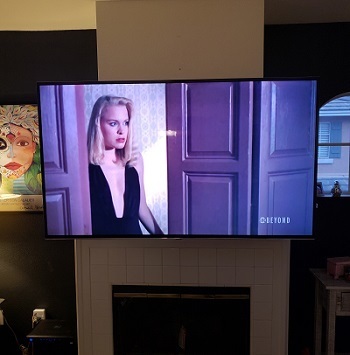 TV and Soundbar Installation in Stanton, Ca. "Service was Great! 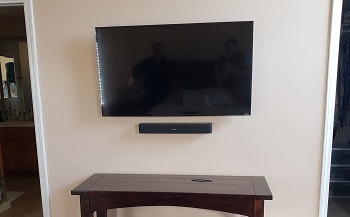 The guys were punctial, efficient and helpful in setting up my cables that went along with the tv's that I was having mounted. Very knowledgable and experienced with the tv's and tv wall mounting. I would recommend this company to family and friends anytime!"